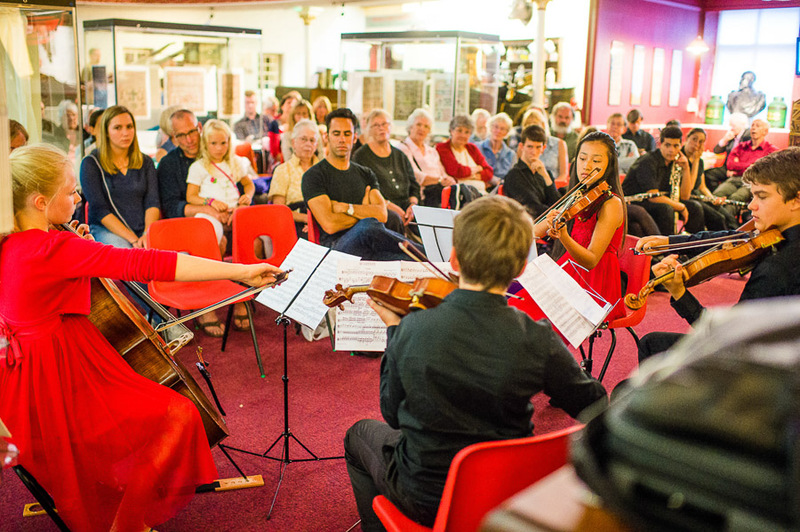 MusicFest will be offering a range of opportunities for chamber music ensembles including string quartets, mixed ensembles, piano trios and larger groups. There will also be individual coaching available, plenty of time for individual practice and performance opportunities in various showcase concerts. Jamie Campbell, Tom Poster and Solem Quartet will also be available for coaching sessions on the course through the week. The cost of the course is £650 (ensembles booking as a group £550 each) which includes a pass to all concerts during MusicFest. Bursaries are available for all students in full-time education.